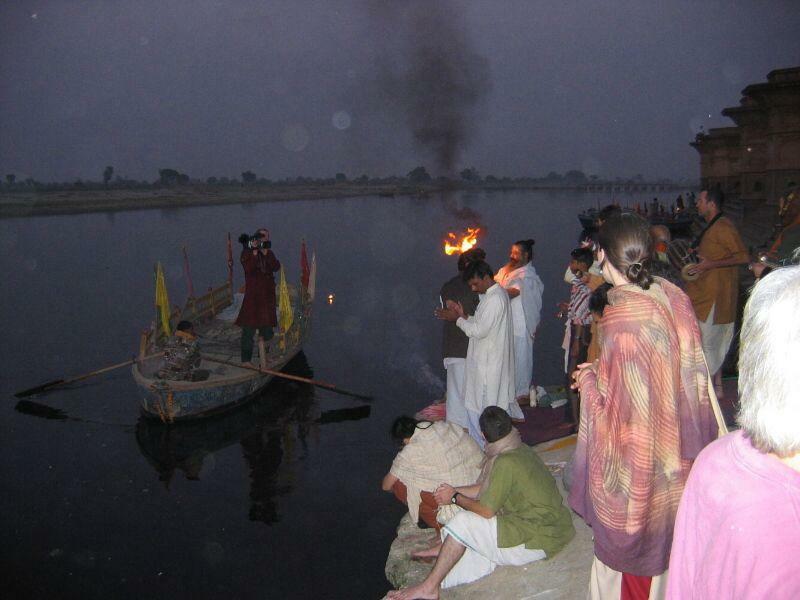 According to tradition,Yamuna and Yama are believed to be the offspring of Sun God 'Surya'. 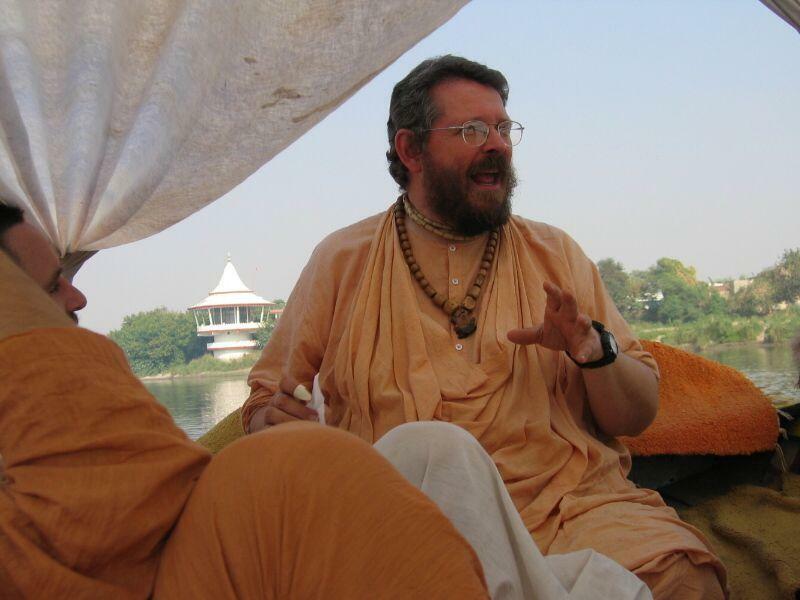 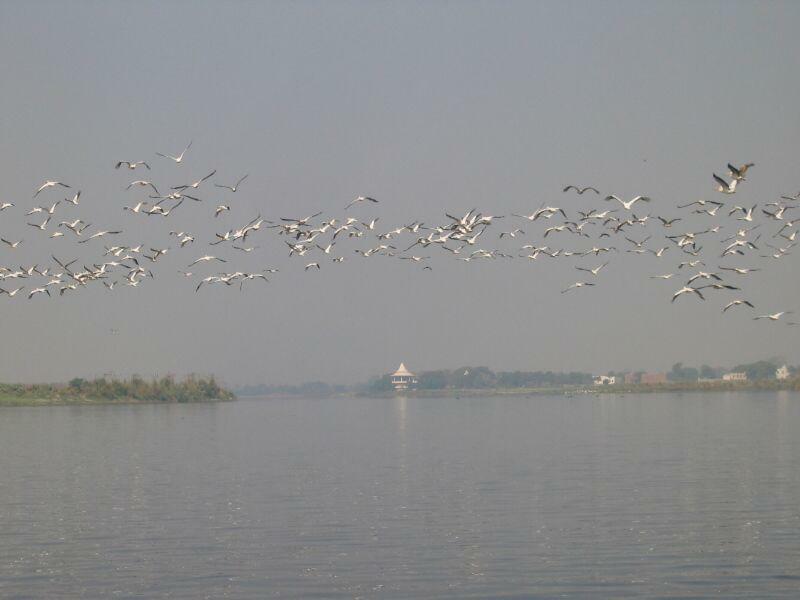 Hence it is considered that whoever takes a dip in the holy waters of the source stream of Yamuna may not have fear of death. 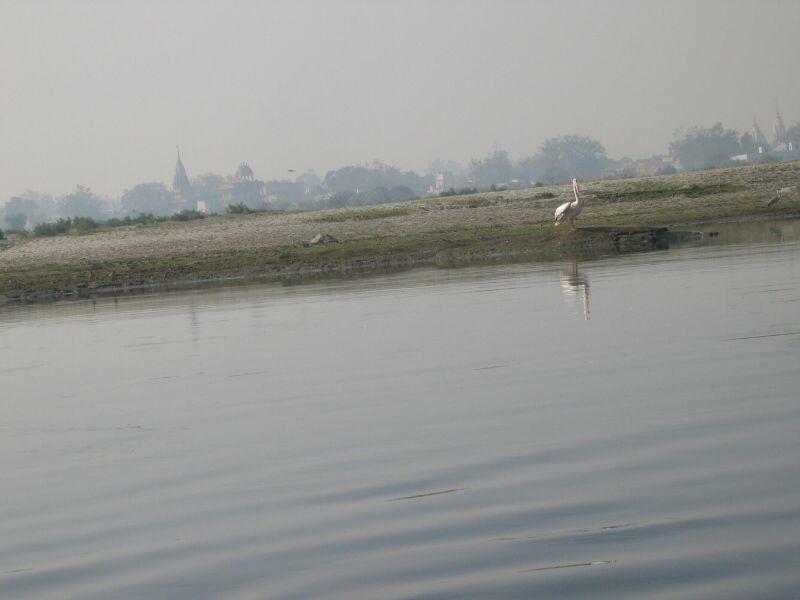 Religious Importance The rivers Ganga and Yamuna along with the now dried Saraswati, are the most sacred rivers in India. 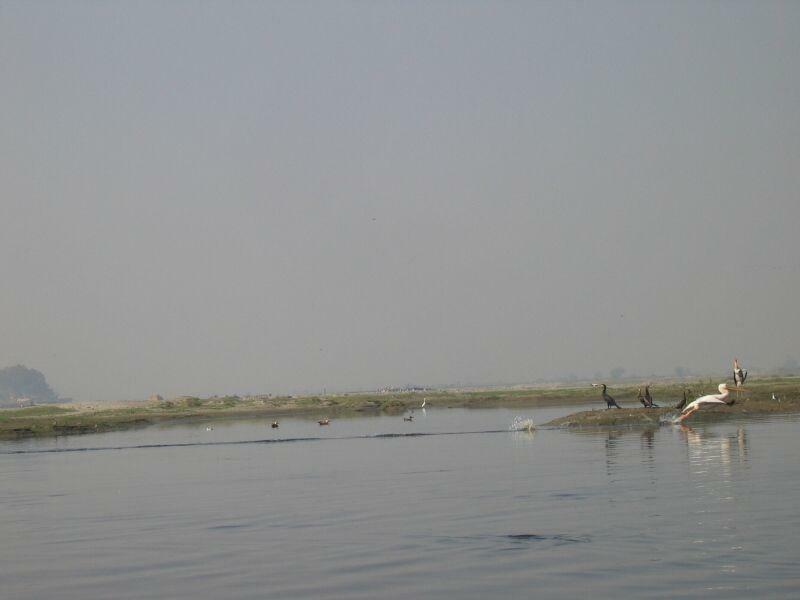 Yamuna, according to the legends, is the daughter of the Sun God, Surya and the sister of Yama, the God of Death. 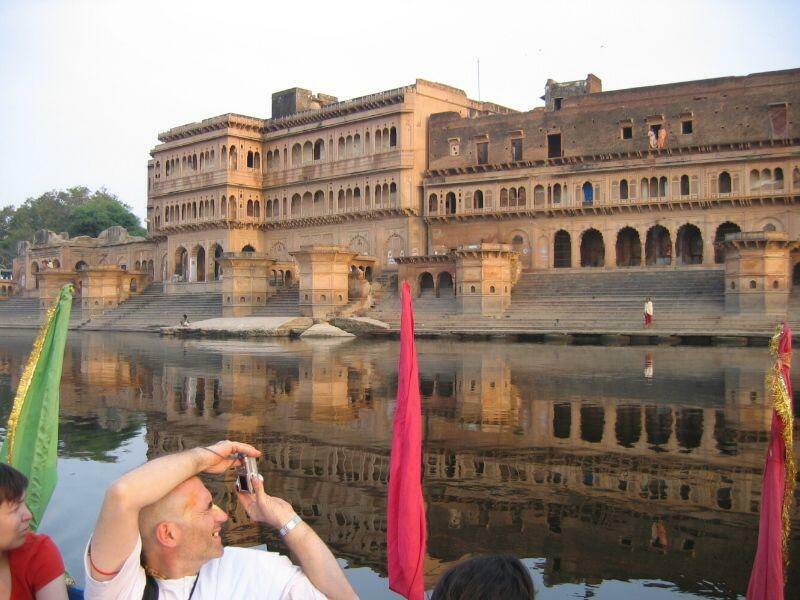 According to ancient beliefs it is said that those who take a dip in the holy waters of the river do not fear death. 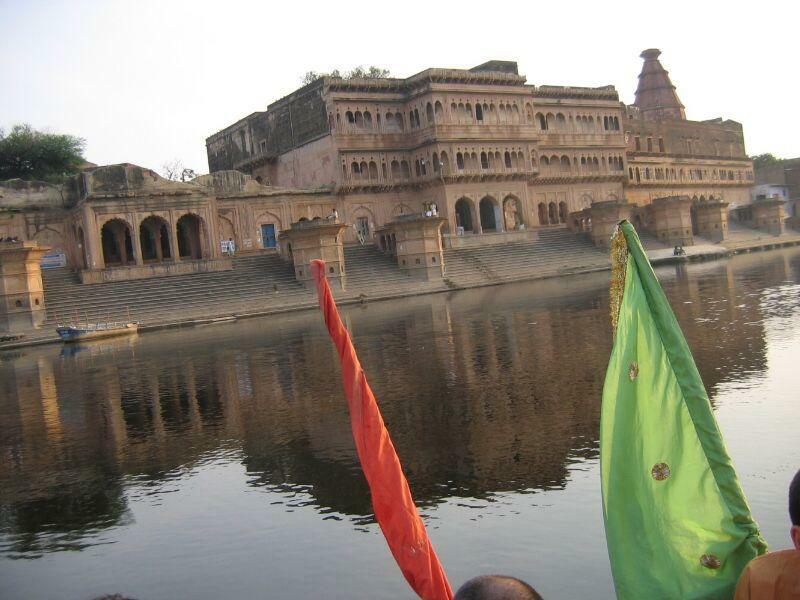 This river is also closely connected to Mahabharat and Lord Krishna. 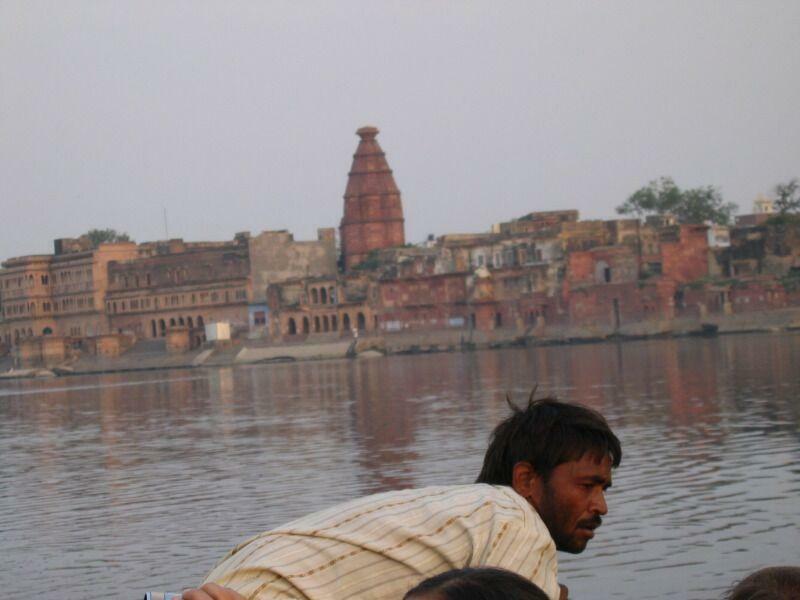 His father Vasudeva, crossed the Yamuna with baby Lord Krishna for a safe place. 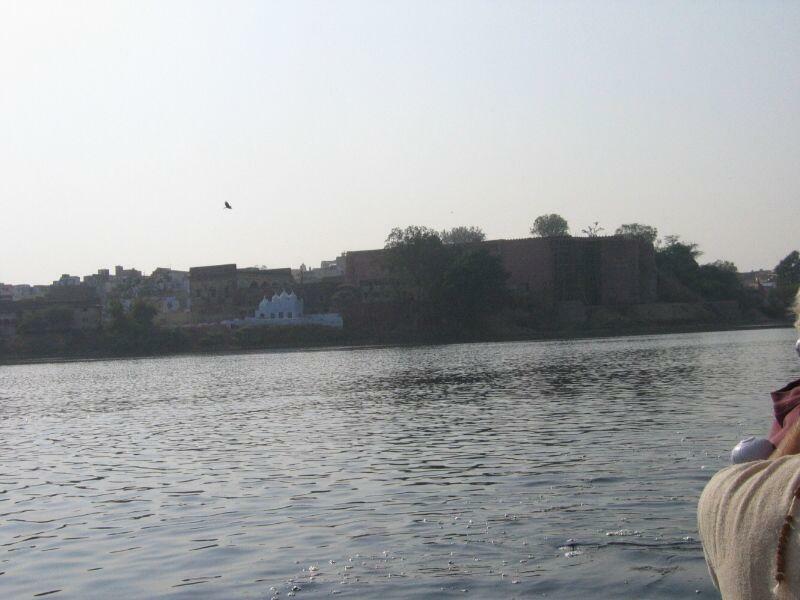 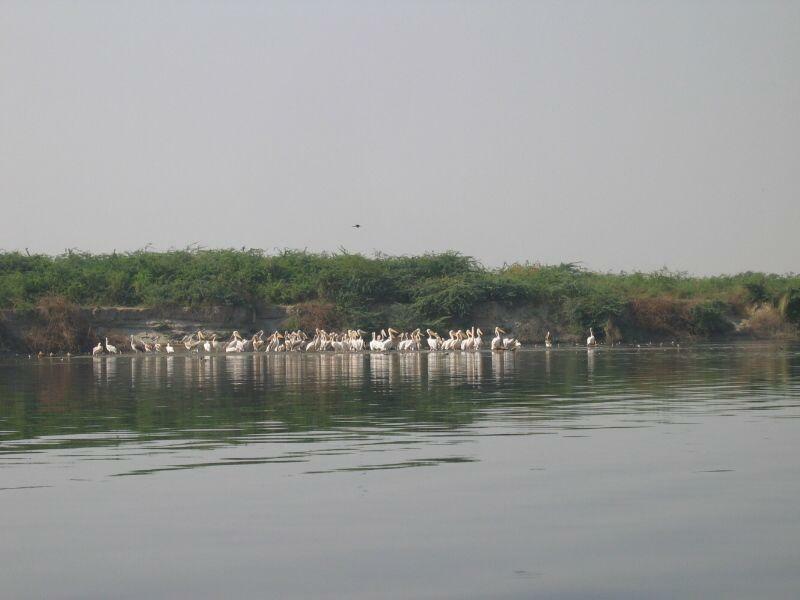 It is said that Lord Krishna played along with his cowherd friends on the banks of river Yamuna during his childhood. 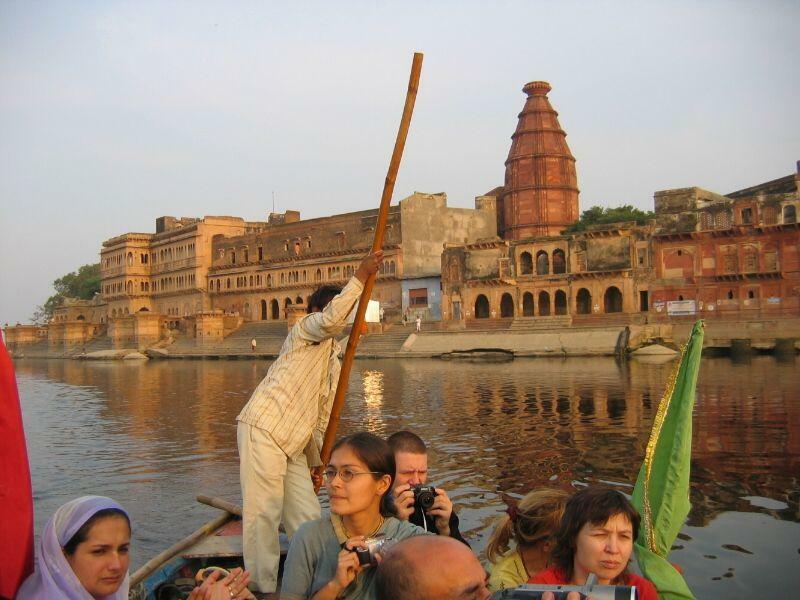 Yamuna's Course Yamuna is popularly called as Jamuna in Uttar Pradesh state and northern India which rises in Himalayas near Yamunotri. 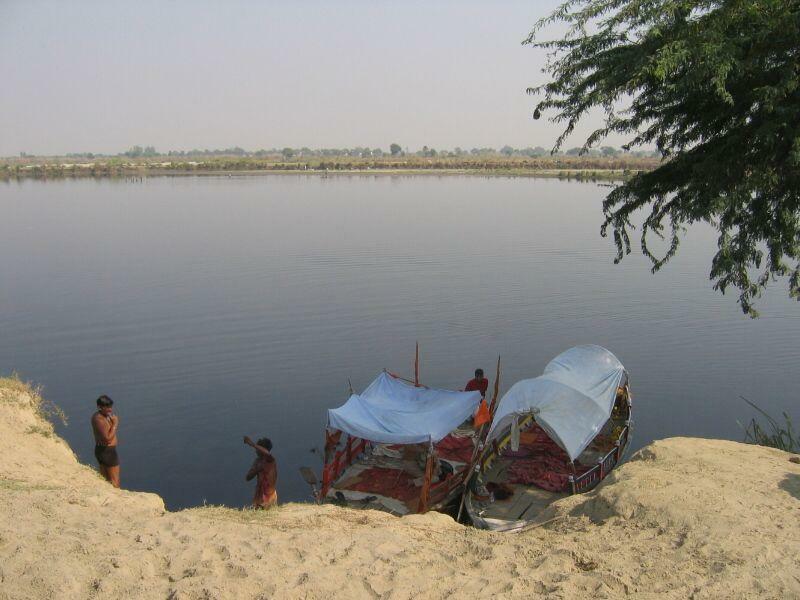 It is from here the river started her journey to Vrindavan and Mathura. 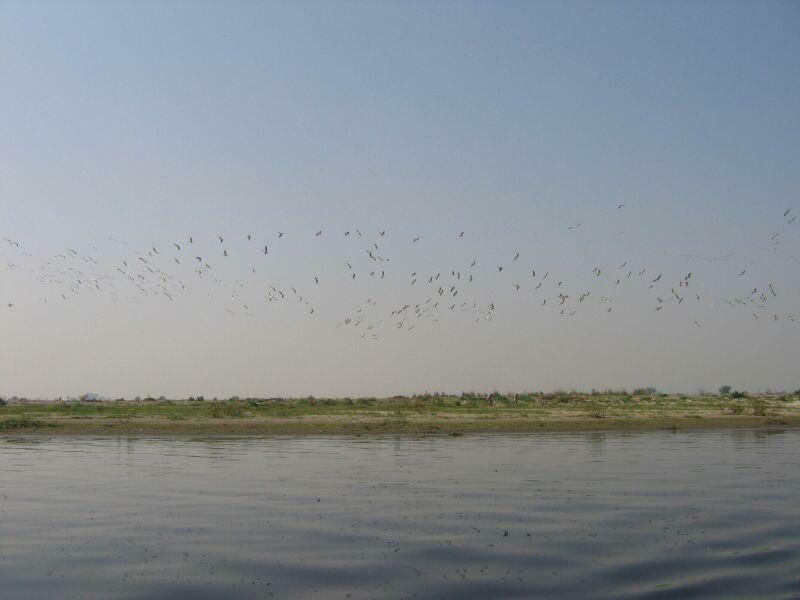 Then she started flowing towards south and southeastern parts and flourished the places on her way. 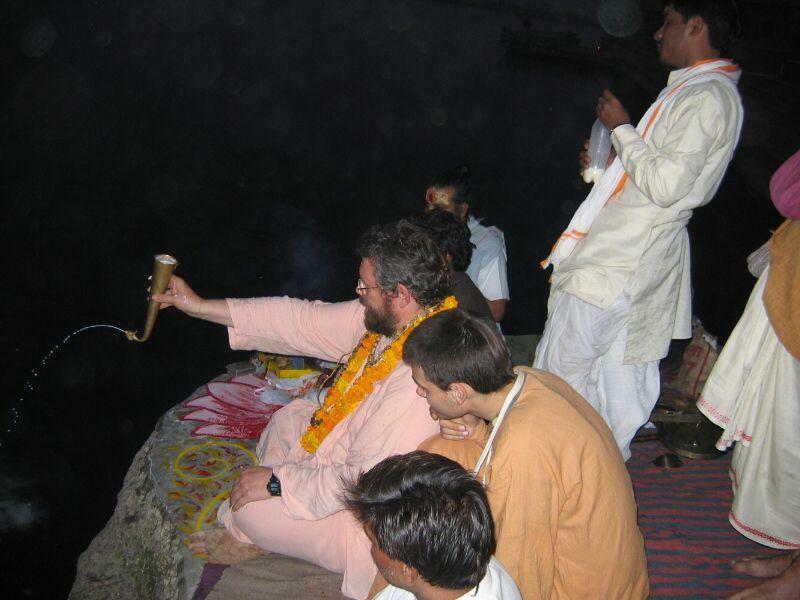 Reaching the Prayag, one of the most sacred places in India, she joins with Ganges. 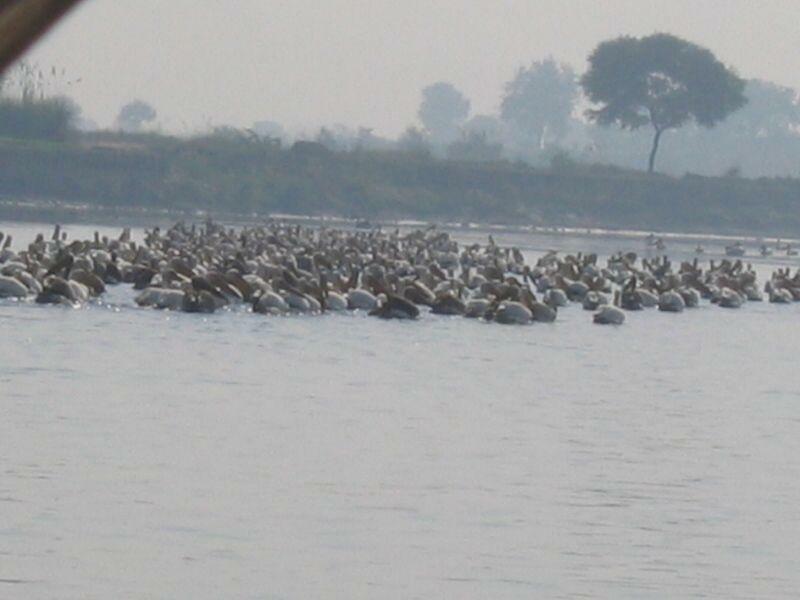 Then they both flow together till Ksheer Sagar. 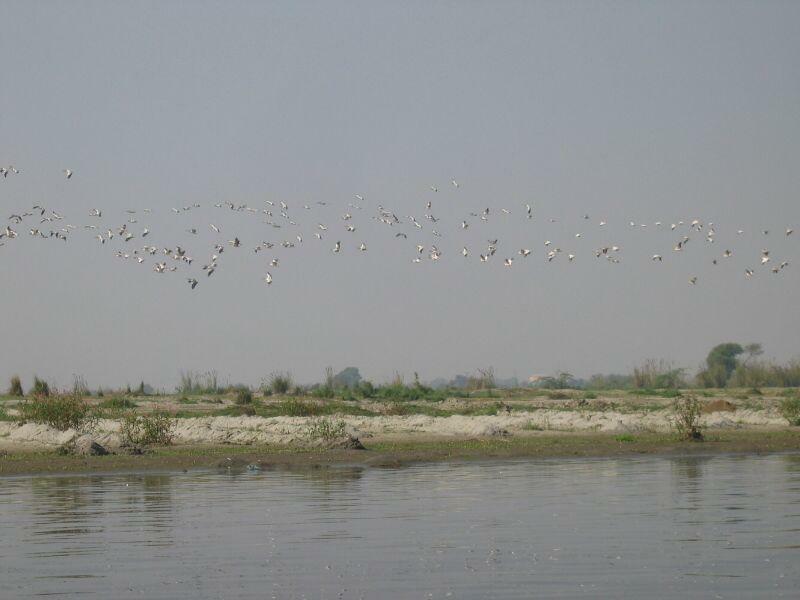 Before reaching the sea, the Yamuna and Ganges greeted each other. 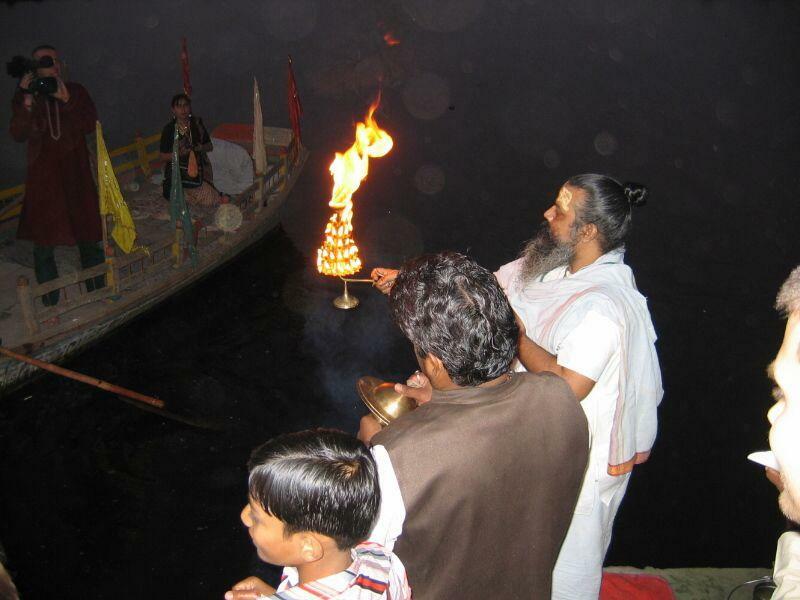 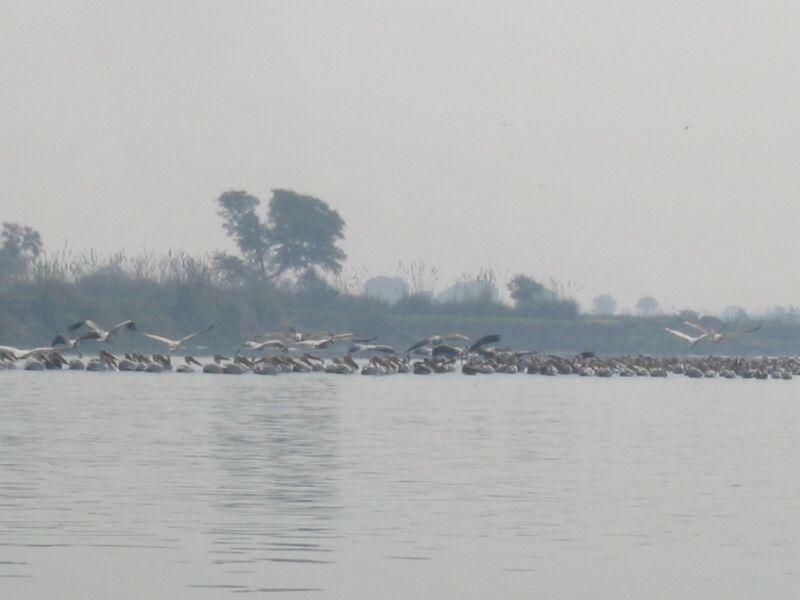 Ganges continued her journey to Patal Loka as by the orders of Lord Krishna. 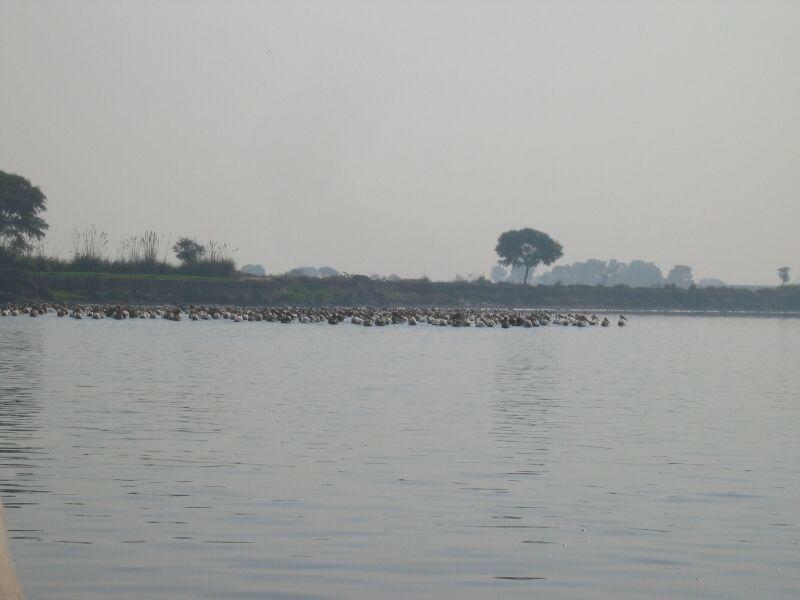 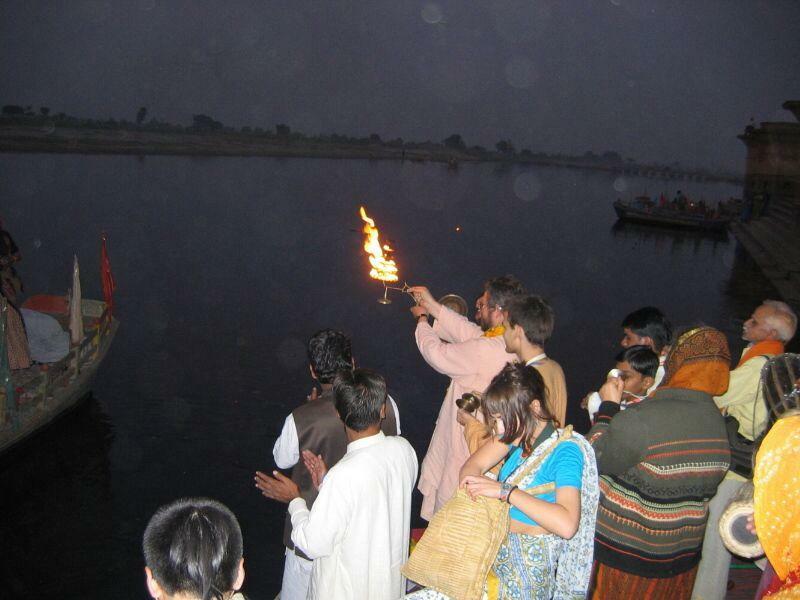 Yamuna, who originated from the left part of Lord Krishna decided to ascend again to reach the abode of Lord Krishna. 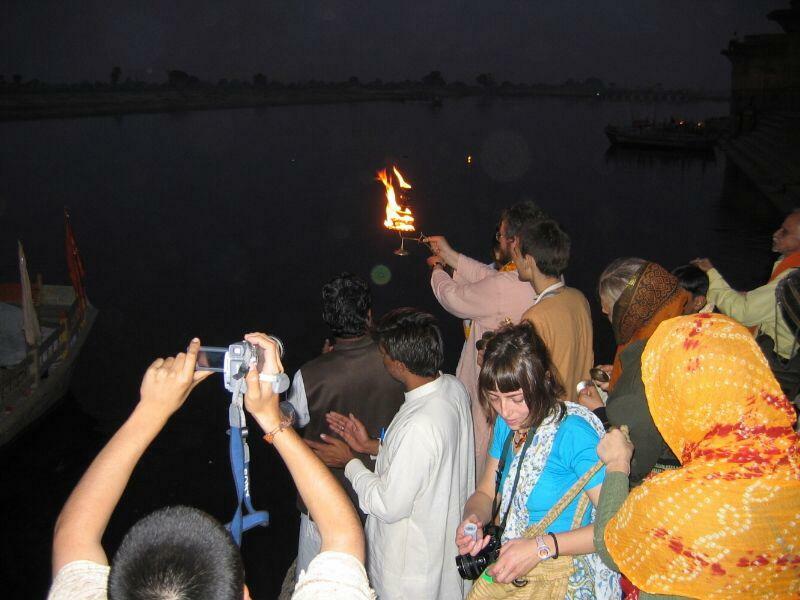 She ascended in the form of jog like stream on the peak. 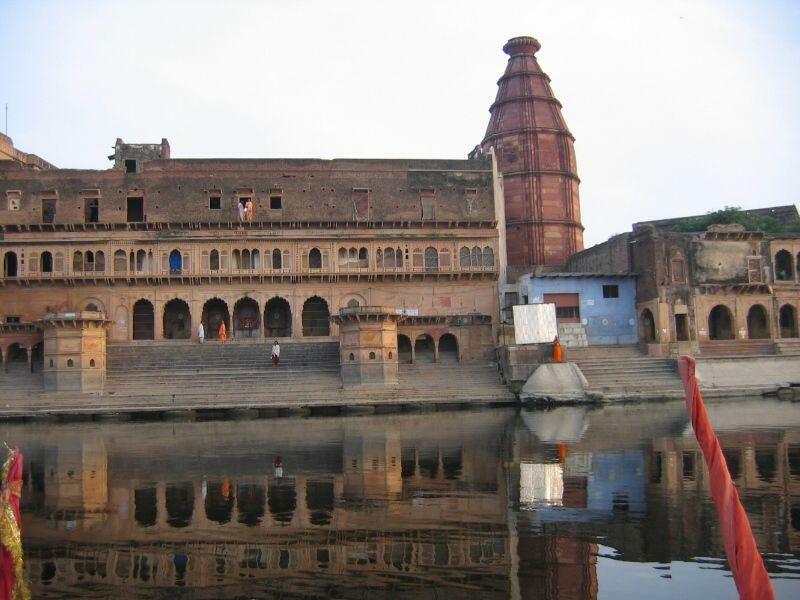 Rising skywards she reached the heaven, then the abode of Lord Krishna.